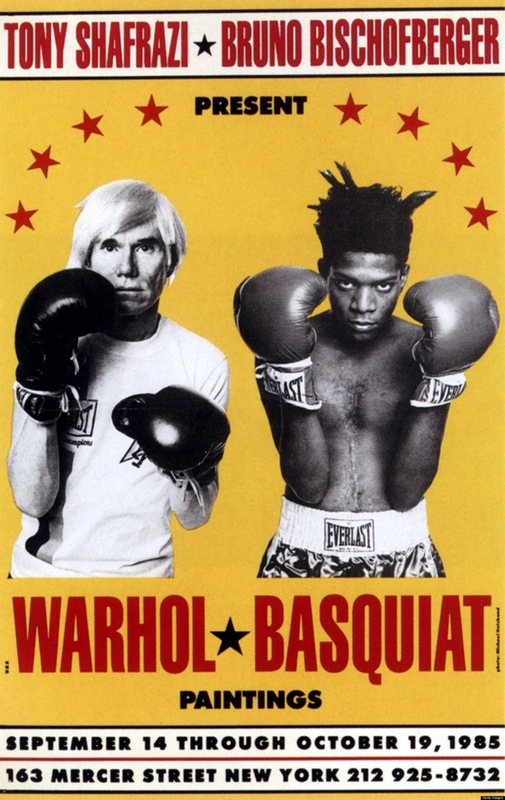 I am 110% about this exhibition poster of Andy Warhol and Jean-Michel Basquiat. I will admit, there’s a little too much Bruce Jenner being channeled in Warhol’s look, but whatever. I’m in it too much to say no. Preach! I often foster the symbiotic relationship of shoes and spending money at Nordstrom Rack all on my own.